Rick and Penny Zamora of Mountain Home have announced the engagement of their son, Colton Timothy Zamora of Mountain Home, to Miranda Kay Steffey of Mountain Home, daughter of Doug and Kristin Steffey of Mountain Home. 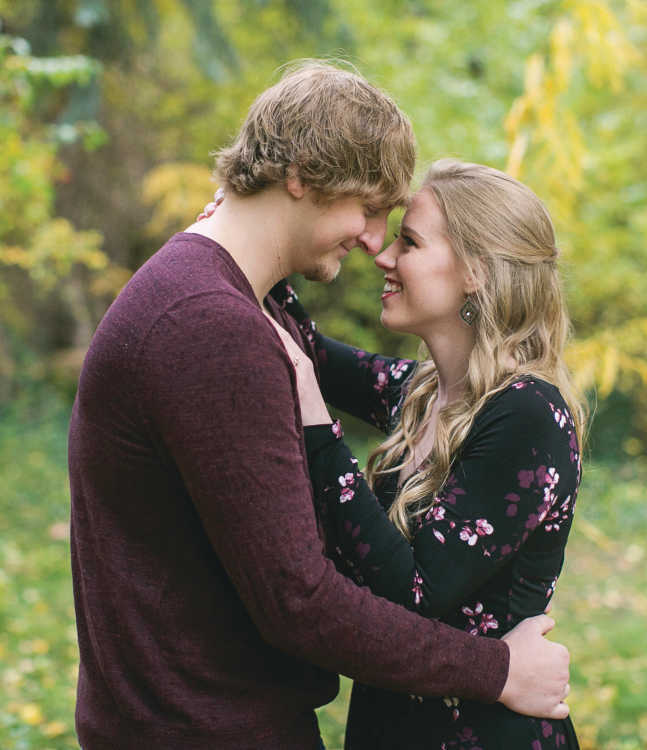 The groom-to-be graduated from Mountain Home High School in 2011, then attended Idaho State University and obtained a bachelor's degree in nursing in 2016. The bride-to-be also graduated from MHHS in 2011 and obtained a bachelor's degree in nursing from Idaho State University in 2016. He is currently a registered nurse at the Boise V.A. Medical Center while she is a registered nurse at St. Alphonsus Regional Medical Center in Boise, ID. Now that these high school sweethearts have their dream careers, they are tying the knot. An outdoor wedding is set for June 2, 2018 at Banbury Golf Course in Eagle, ID.